I was looking at buying a Drone and found that all my online research led me again and again to the Dji Mavic Pro. 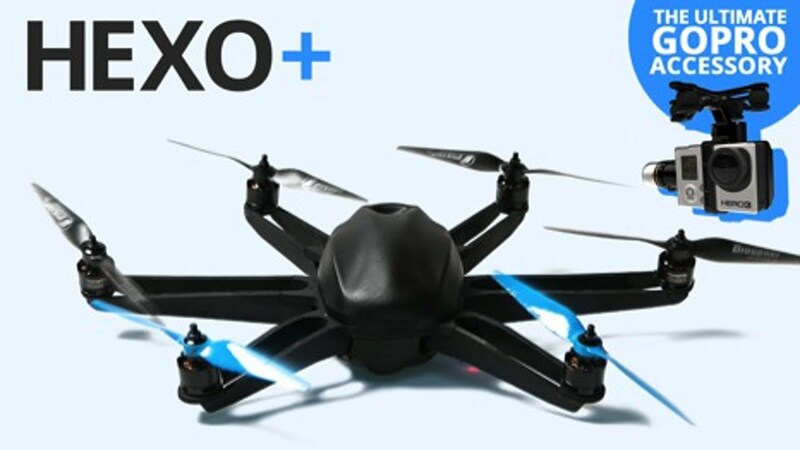 Every review stated that this little piece of drone technology was simply the best drone to buy for reliability, ease of use and price. 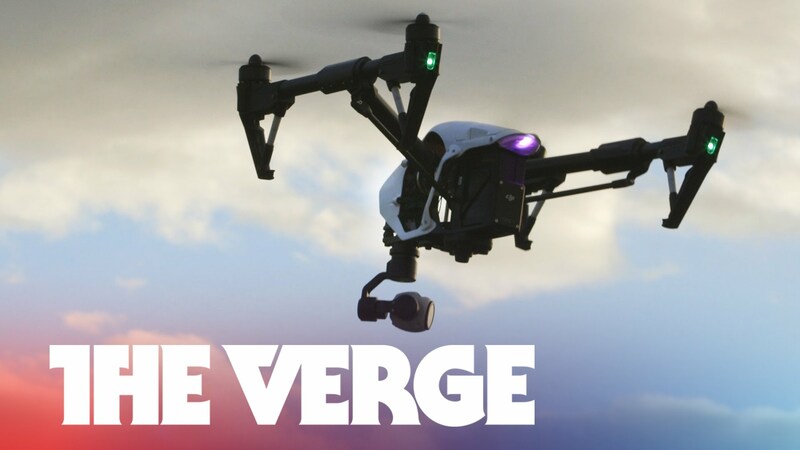 BUT what’s the real truth behind this seemingly awesome piece of Drone tech? Are these reviews fake or sponsored by the manufacturer? Sounds cynical but fake reviews are a reality. Is this the case from DJI Mavic Pro? The DJI Mavic Pro drone seems too good to be true! Like all camera, drones DJI Mavic Pro is relatively easy to damage while expensive to repair. 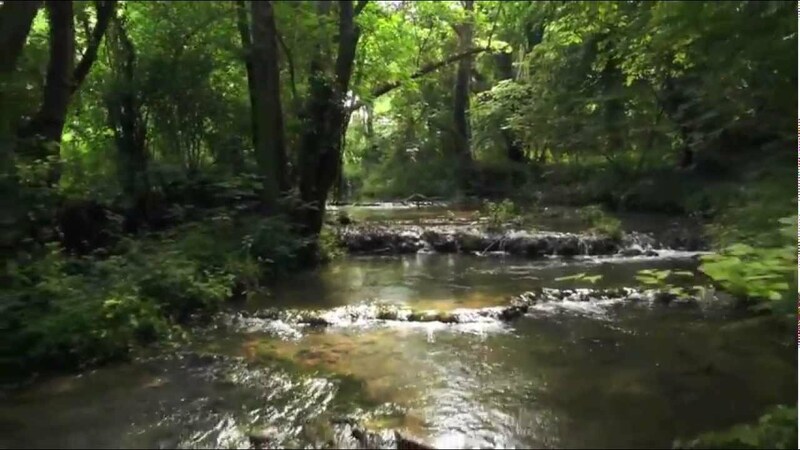 This is why what value-added services are offered with your drone is a crucial factor when deciding which drone manufacturer to go with. With this, you can enjoy replacements if damage occurs to the aircraft during normal use. For novice pilots, these services are always a big plus. The truth is that it’s an awesome drone! 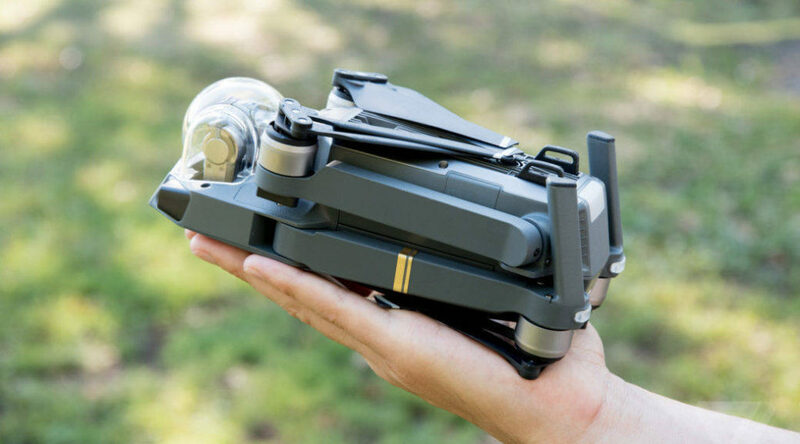 DJI’s Mavic is simply amazing and just what every #UAV (unmanned aerial vehicle) fan has been yearning for: a reliable lightweight, portable drone that folds into a package the size of a milk carton, flies for 27 minutes for up to 4 miles away, avoids obstacles, shoots lush 4K footage from a stabilised, auto-focus camera no larger than a thimble, and then lands automatically in the exact same spot it took off from. Sounds perfect but how much is a Mavic Pro? 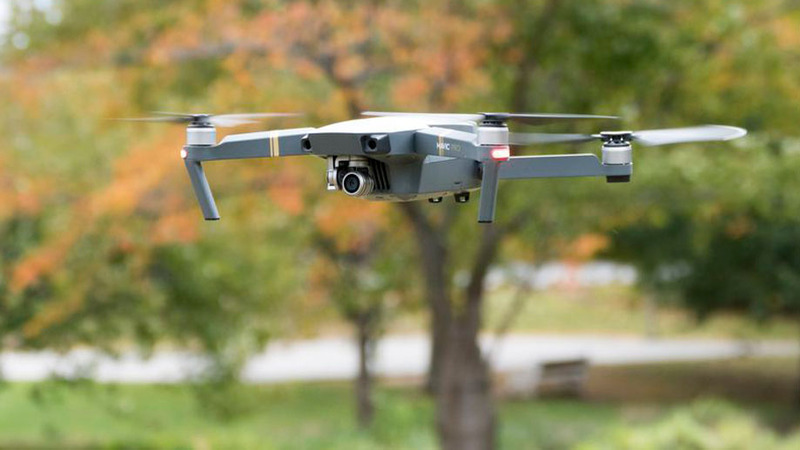 Before the launch of the recent DJI Mavic Air and the DJI Spark, the Mavic Pro was the smallest camera-equipped quadcopter in DJI’s drone line-up. 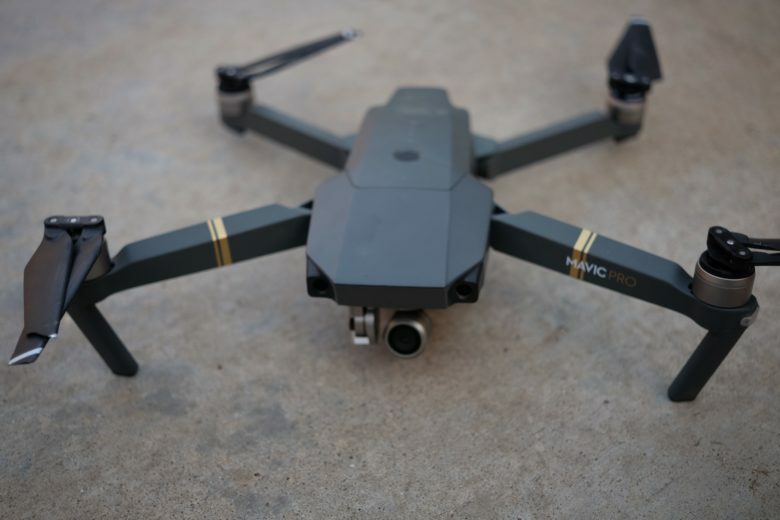 The Chinese company is best known for its Phantom range of affordable, easy-to-fly drones, and the Mavic Pro is designed to offer many of the same benefits. So you get decent flight time, long-range remote control, a live video feed of the drone’s viewpoint beamed to your smartphone, and stable 4K video recording – but in a more easily portable package. Why do some many people rate the DJI Mavic? The market-leading foldable drone from DJI – the Mavic will let you fly anytime, anywhere. Access a large suite of DJI smart features and an impressive camera, all built into an easily transportable quadcopter. There’s also the option to upgrade with the Fly More Combo which comes with a range of extra peripherals. Is DJI Mavic Pro a good selfie drone? DJI Mavic features a smart mode called “Gesture Mode” allowing you to take Aerial selfies without the remote. This is pretty cool if you want to take some aerial selfies without holding the remote. The steps are a bit tricky. If getting your selfie drone started up, in the air, and positioned correctly is a long, drawn-out process, then it’s not the right one for you. Some selfie drones can perform basic functions and be controlled with just a smartphone and a few simple taps. Others come with an app that allows for fast editing and sharing. For example, with DJI GO 4, you can edit a selfie and share it to social media super quickly. To ensure my selfies are smooth and really stand out, choosing a drone that shoots at least 1080p video at 30 fps, and ideally with a mechanical gimbal. When travelling to remote destinations, satellite positioning may not always be available, and a drone will be prone to drifting. Not only can this be dangerous, but it’s also no good for the perfect selfie! Mavic Pro is drone that has vision sensors and hovers precisely in place, even without GPS. Which drone really has the best features? The DJI Mavic Pro, Mavic Air, and Spark all feature mechanical gimbals, gesture recognition, mobile device controls, vision positioning systems, and decent cameras. Plus, they’re portable and easy to use. What are the best DJI Mavic Pro Youtube Videos? NORWAY discovered by DJI Mavic Pro from CreateOne Film Production on Vimeo. Your phone is a simple, powerful remote. 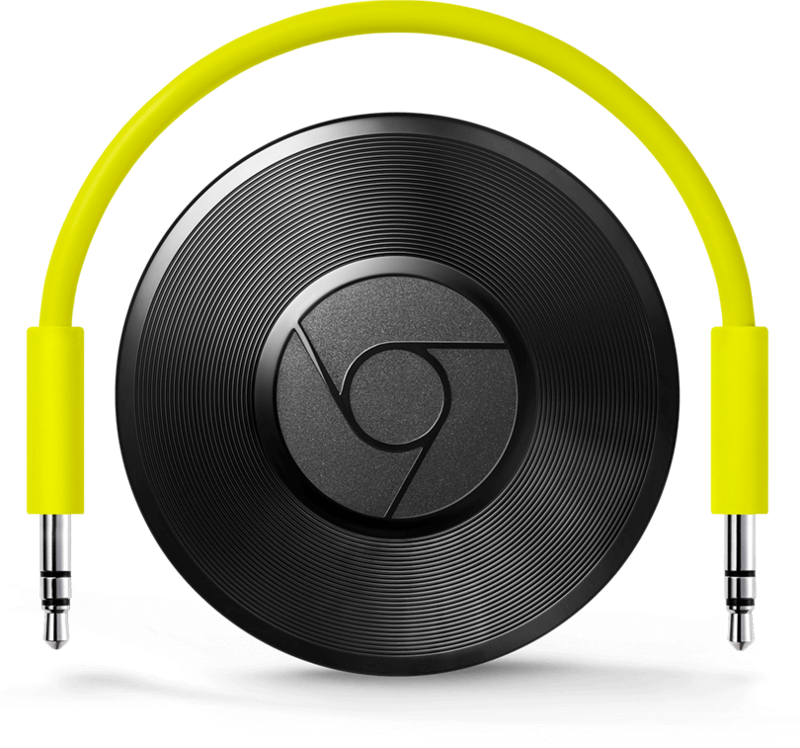 Open the mobile apps that you already know and love to quickly access things like your TV shows, your playlists, your queues. No new logins or downloads required. By using your phone, it’s easy to browse, queue and control the TV from anywhere in the home. HEXO+ is just that — an intelligent aerial follow camera: no pilot, no cameraman, no headache. Easy to use: set the framing on your smartphone and lock your target, the drone does the rest; from auto take-off to auto landing. Smart and autonomous: no remote control necessary; HEXO+ automatically follows your movements to maintain the framing you defined. Designed for action: lightweight, foldable frame and legs, removable propellers and gimbal to fit in a backpack. Extra fast flight: up to 70 km/h – 45 mph top speed to track even the fastest subject. Wind tunnel tested for improved aerodynamics. Extra stable: hexacopter design and 2D brushless gimbal to ensure vibration-free, smooth filming. Safe: Fail-safe software features and six propellers mean a safe landing in case of a problem. GoPro compatible mount: built for the best action camera out there. Subscribe ! Stay cool ! We put a crop of top line quadcopters through their paces to find the best. 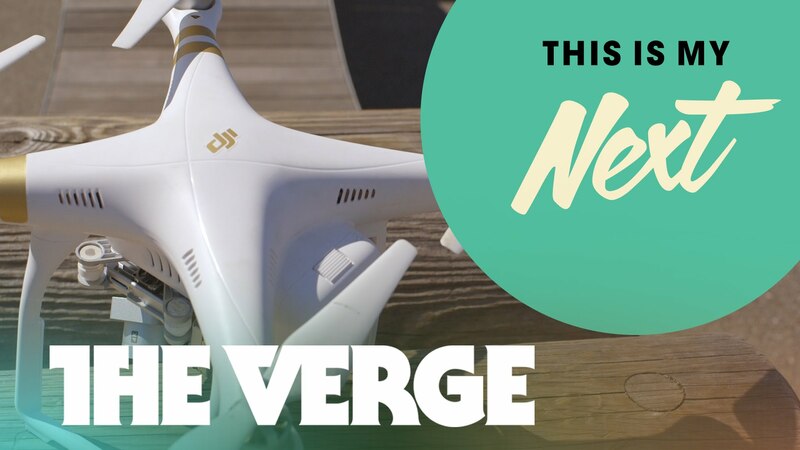 Great overview of the latest drones offered by DJI. Showing the 1 1st time buyer the basics, camera comparisons, and the technical. 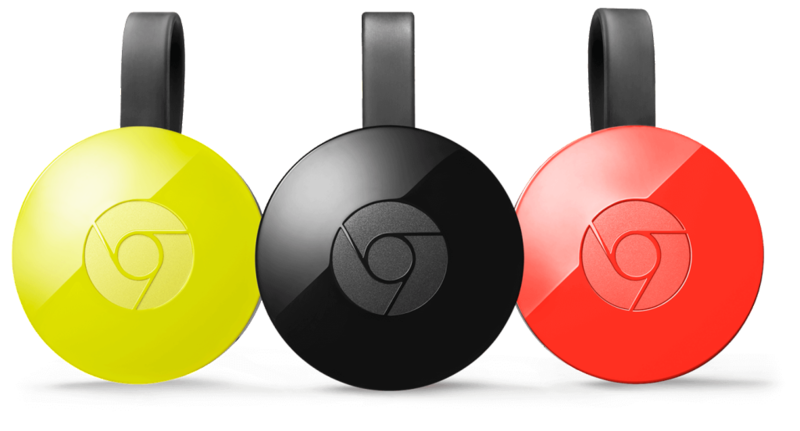 Which one to buy for your needs and why. Brought to you by Drone Camps RC. 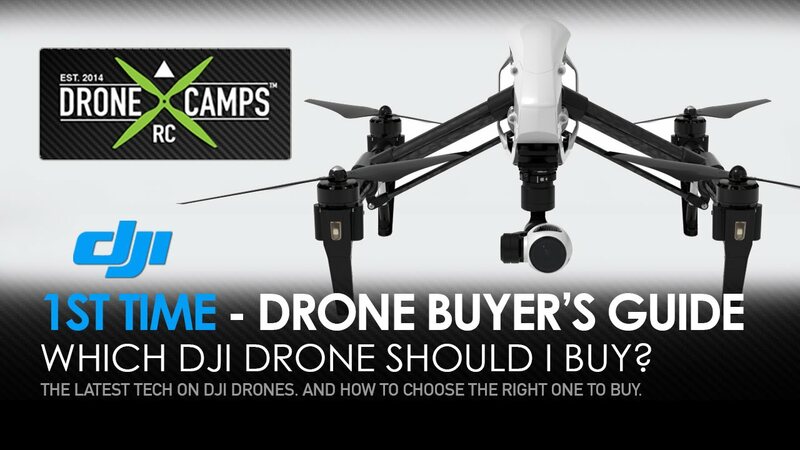 – #1 Personal Drone Store, Hosted by Justin Davis.